plh - Phillips Murrah P.C. Directors Melissa R. Gardner, Clayton D. Ketter, Patrick L. Hullum, and Bobby Dolatabadi. 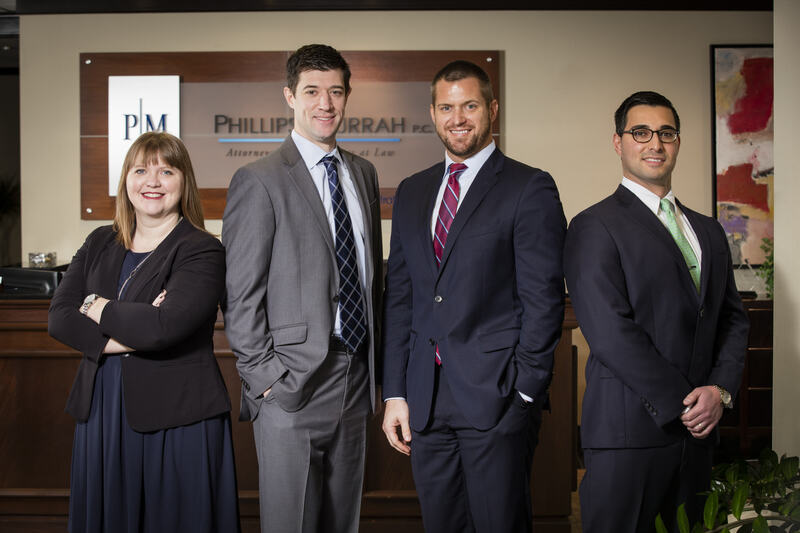 Phillips Murrah is proud to announce that we have expanded our group of Directors from 31 to 35, promoting Attorneys Bobby Dolatabadi, Melissa R. Gardner, Patrick L. Hullum, and Clayton D. Ketter to Shareholders. Dolatabadi an experienced real estate attorney who represents his clients in a multitude of real estate transactions including acquisitions, divestitures, leasing, development and land-use. Gardner represents both privately-owned and public companies in a wide variety of oil and gas matters, with a strong emphasis on oil and gas title examination. Hullum a litigation attorney who represents individuals and public and private companies in a wide range of complex litigation matters and specializes in business litigation. Ketter is a litigator whose practice involves a wide range of business litigation in both federal and state court, including extensive experience in financial restructurings and bankruptcy matters. Fourteen Phillips Murrah Attorneys have been selected for inclusion in the 2013 edition of Thomson Reuters’ Super Lawyers for their excellence in their respective practice areas. Another four attorneys under the age of 40 were recognized as Rising Stars. 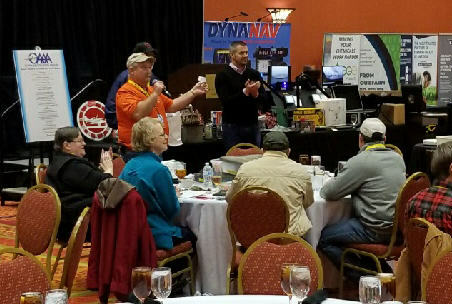 https://i2.wp.com/phillipsmurrah.com/wp-content/uploads/2013/10/yld-bowling1.jpg?fit=555%2C268&ssl=1 268 555 Dave Rhea https://phillipsmurrah.com/wp-content/uploads/2014/11/pmlogo-web-logo-300x61.png Dave Rhea2013-10-02 10:00:582017-05-04 08:21:51Phillips Murrah Young Lawyers "Strike Out Hunger"
[ NOVEMBER 1, 2009 – OKLAHOMA CITY, OK ] – Phillips Murrah names G. Calvin Sharpe and Patrick L. Hullum lawyers. Sharpe is a trial lawyer who will practice in the areas of class action and mass tort defense, with an emphasis on medical malpractice and catastrophic personal injury cases. He has more than 23 years of litigation experience and has represented regional and national businesses in Oklahoma courts. Hullum will practice with the firm’s litigation and trial practice department. 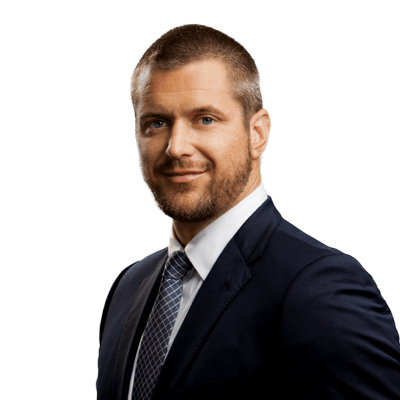 He will represent clients in high-stakes litigation, primarily in the related areas of products liability, catastrophic injury and insurance defense. Phillips Murrah was founded in 1986 and employs more than 60 attorneys in 30 core areas of practice. [ OCTOBER 9, 2009 – OKLAHOMA CITY, OK ] – Patrick L. Hullum joined the litigation and trial practice department of Phillips Murrah. Hullum represents clients in high-stakes litigation, primarily in the related areas of products liability, catastrophic injury and insurance defense. He has argued matters before the Oklahoma Supreme Court, tried cases to verdict in various Oklahoma district courts and represented clients in arbitration and administrative hearings. https://phillipsmurrah.com/wp-content/uploads/2014/11/pmlogo-web-logo-300x61.png 0 0 Dave Rhea https://phillipsmurrah.com/wp-content/uploads/2014/11/pmlogo-web-logo-300x61.png Dave Rhea2009-10-09 16:26:132017-05-08 14:43:25People on the Move: Phillips Murrah P.C.